A listicle about love, life, and getting roasted. This is Seniman Coffee Studio. If you’re visiting Ubud, there’s a good chance that you woke up at 5:30AM and proceeded to an extended bout of yoga. If you’re not one of those people that proceeded to go immediately back to sleep afterward — a pose known as ‘I’m On Holiday, Leave Me Alone or DIAF’ — there’s a good chance you need coffee. 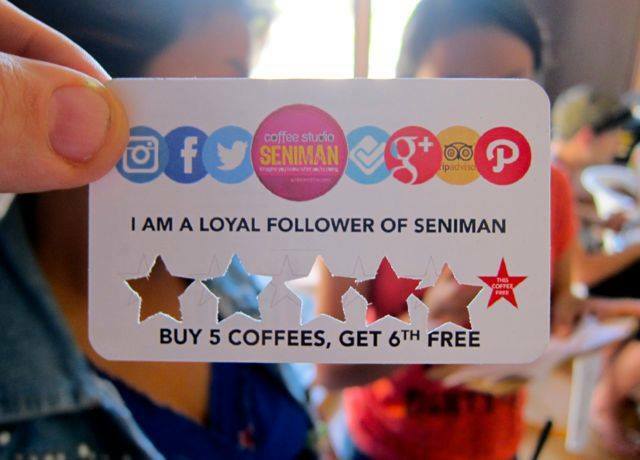 You should buy that coffee at Seniman Coffee. They sell good coffee, and also happiness, and delightfully odd furniture. One of their owners has a bouncing topiary of ginger hair atop his head. They are special, and unique, and they deserve to be loved. 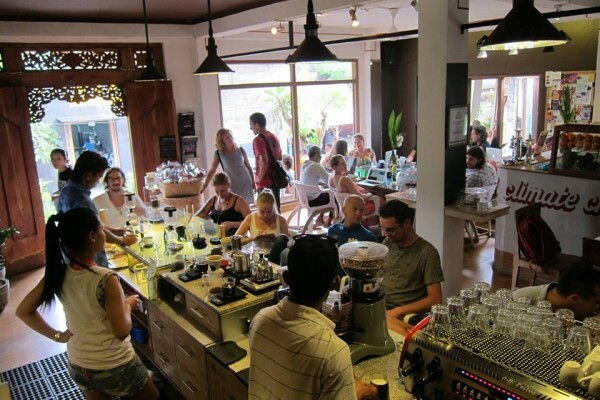 This is Seniman Coffee Studio in Ubud, central Bali. Note that it is full of happy people drinking coffee. 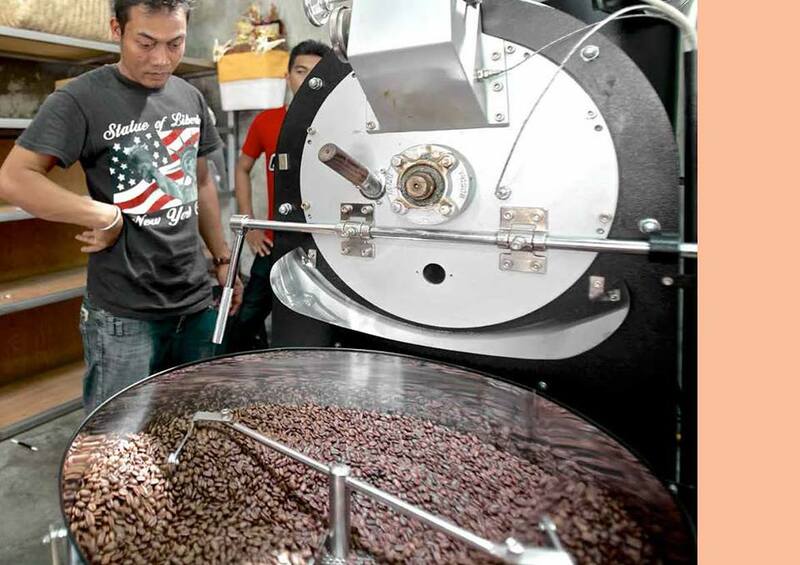 Seniman is a specialty coffee roaster, which means that they source the best coffee beans on Earth, and then they serve them to your delighted face. Being a specialty coffee cafe also means that they serve coffee at its most pure and mystical — pour overs and syphons. 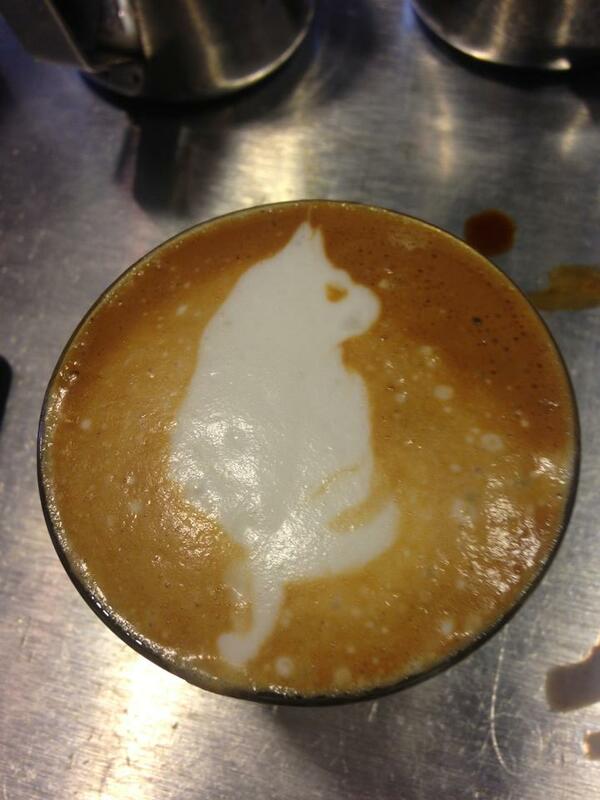 And they can make latte art that looks like cats! 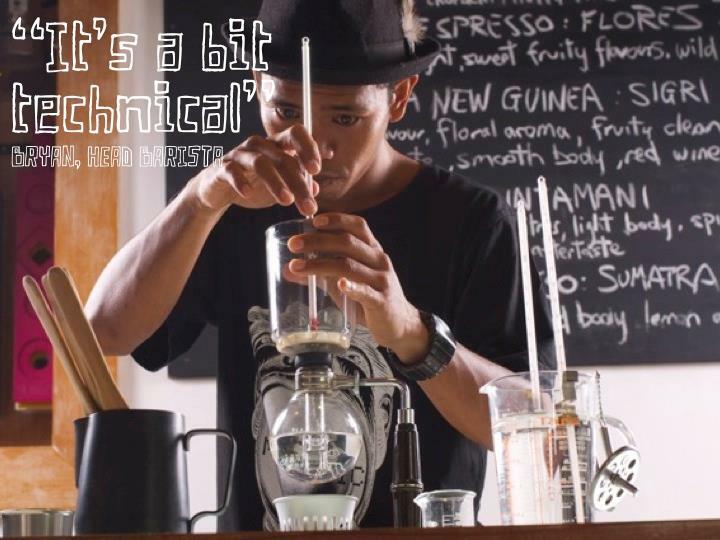 Making coffee this good means you need baristas that have basically dedicated their life to the rigorous study of coffee. Hey there, Bryan. 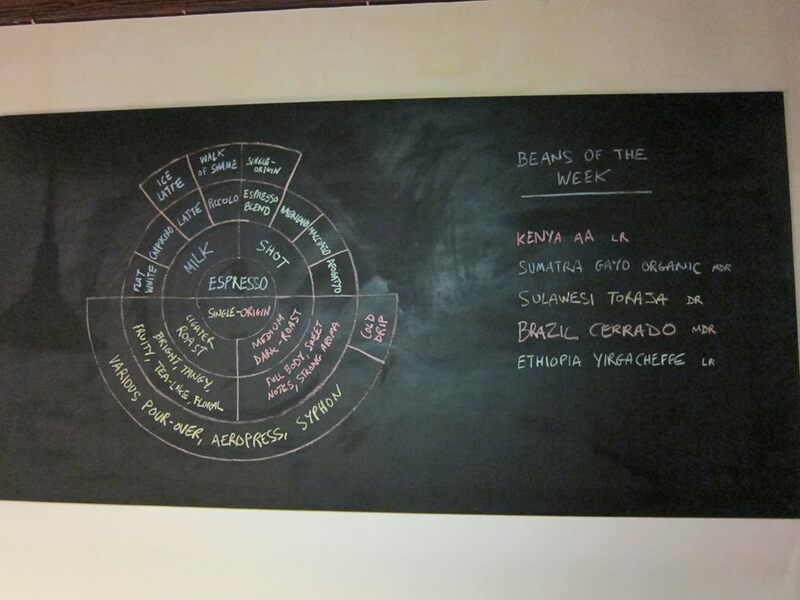 This also means that the best way to ensure fresh sourced product is to roast yourself. Seniman has a roaster next door. 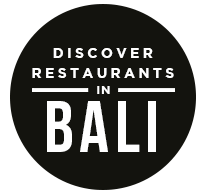 This also means that sections of Ubud will smell like delicious toast during the roasting process. Last, and certainly not least: Seniman goes out of its way to ensure repeat customers. Not just because of quality and experience and the possible addictive qualities of caffeine, but by rewarding customer loyalty, in card farm. 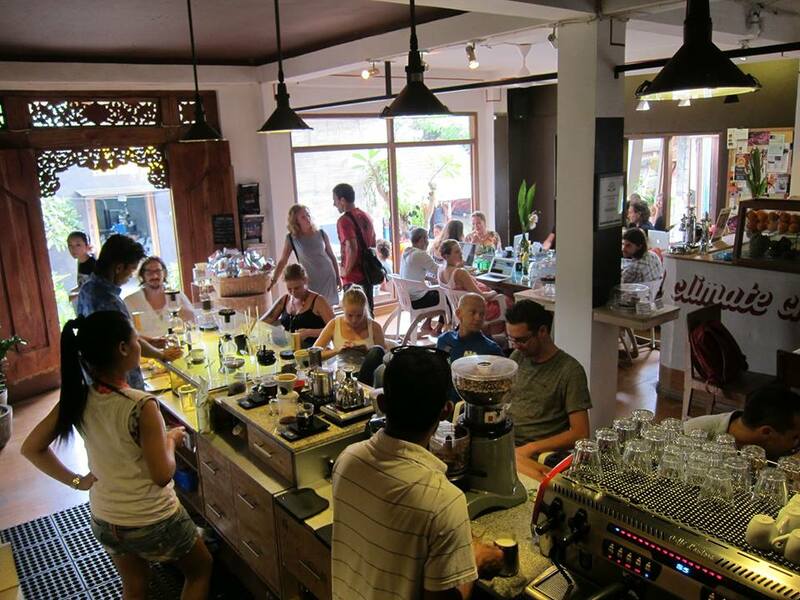 The post 6 Reasons We Go to Seniman Coffee, Not Counting Caffeine Addiction appeared first on Qraved Journal.